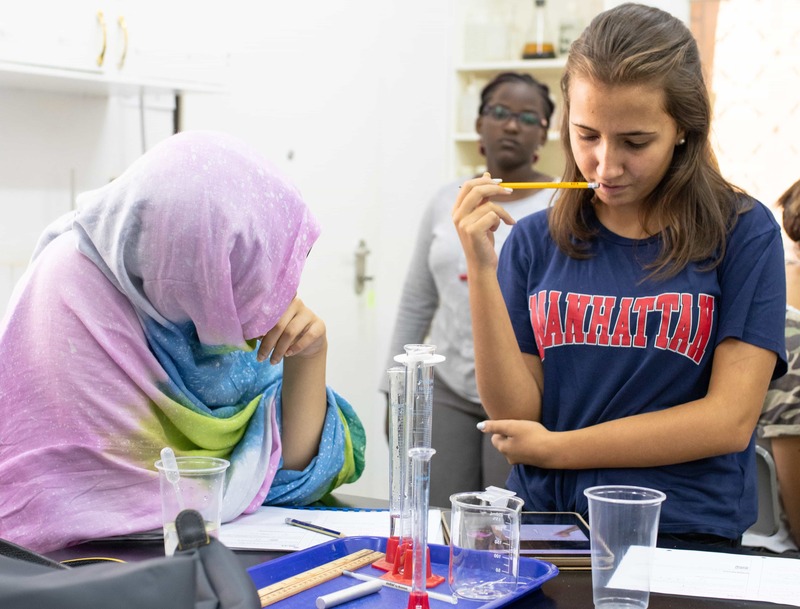 AISN developed the first accredited American high school in Mauritania. Our high school program celebrated its first true graduate in 2011. 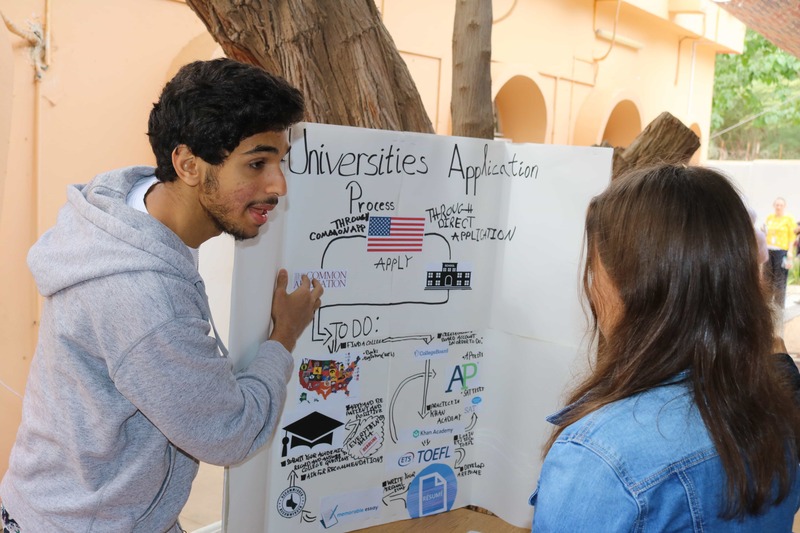 AISN graduates now attend universities in several countries. 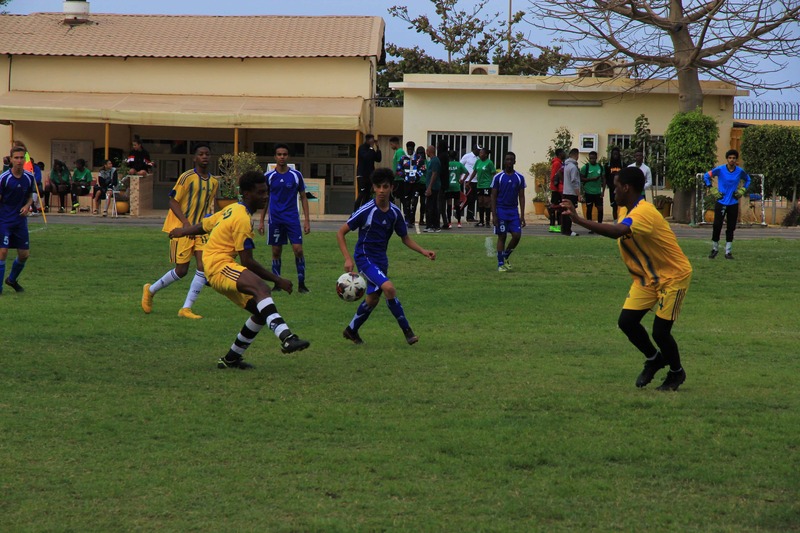 The high school is fully accredited through grade 12. Currently, classes are grouped into the following divisions: grades 9-10 and grades 11-12. 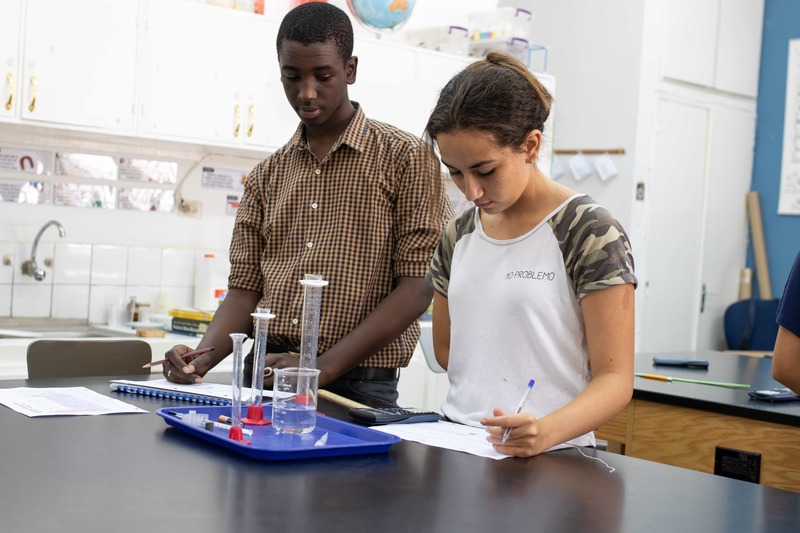 Our program approach draws from high school programs in the United States with a focus on English, Mathematics, Science, Social Studies and French. In the 2011-2012 school year we introduced our first Advanced Placement (AP) courses in Modern World History and French. Additional AP courses have been offered in Environmental Science and US History. 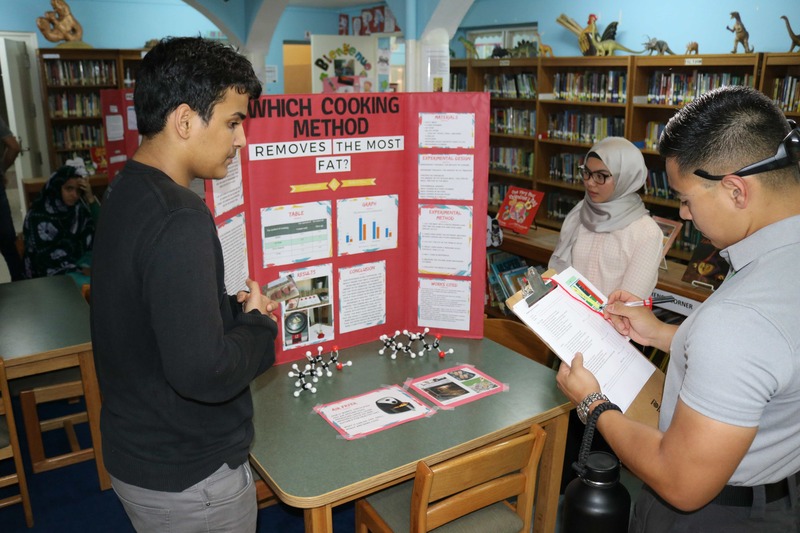 In addition to core subjects, students are offered elective courses to round out their education. Elective classes are, Information Computer Technology, Physical Education, Art and Music. Some students have enhanced their studies by enrolling in online classes through the University of Nebraska On-line Program. Students also have advisory periods that have a focus on college readiness. 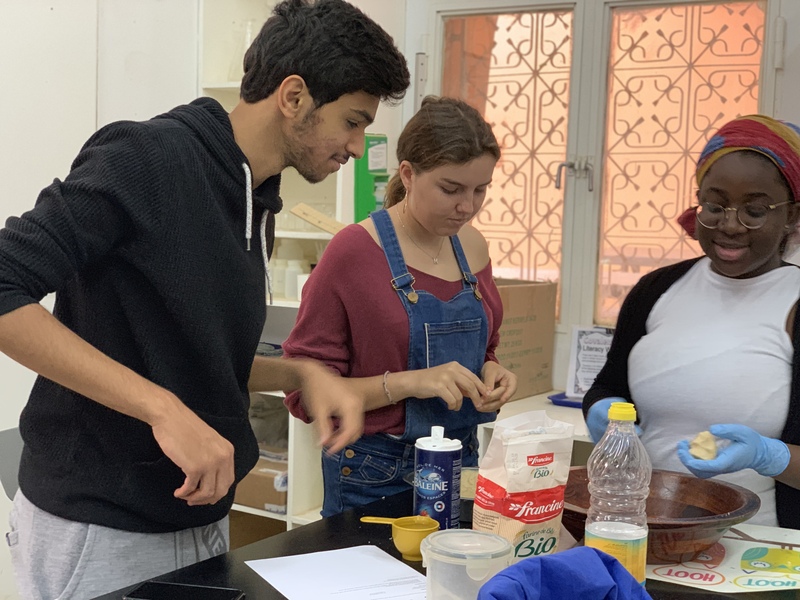 A service-learning component is part of the graduation requirement, with students expected to contribute a minimum of ten (10) hours of approved service each year. Trips to other schools and countries have also provided diversity to help round out educational opportunities in the high school program. 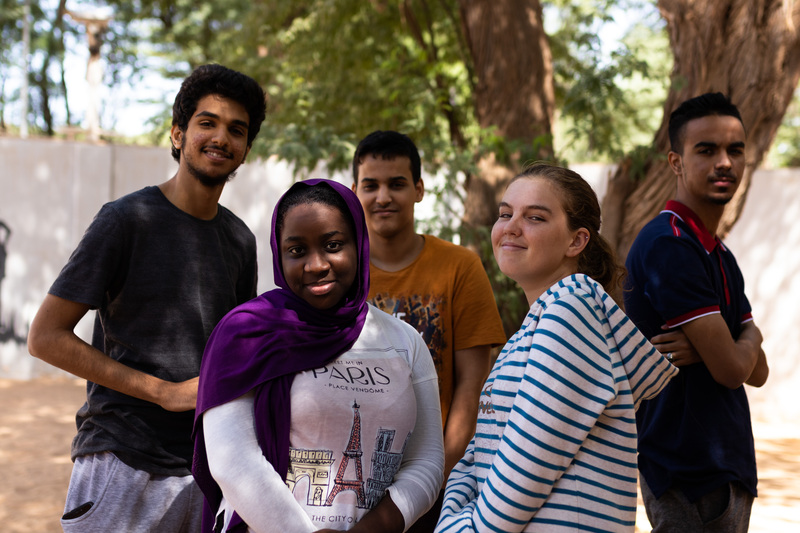 Students have visited Senegal, IS Dakar, Morocco, Casablanca American School and Rome. Trips are planned based on level of interest.